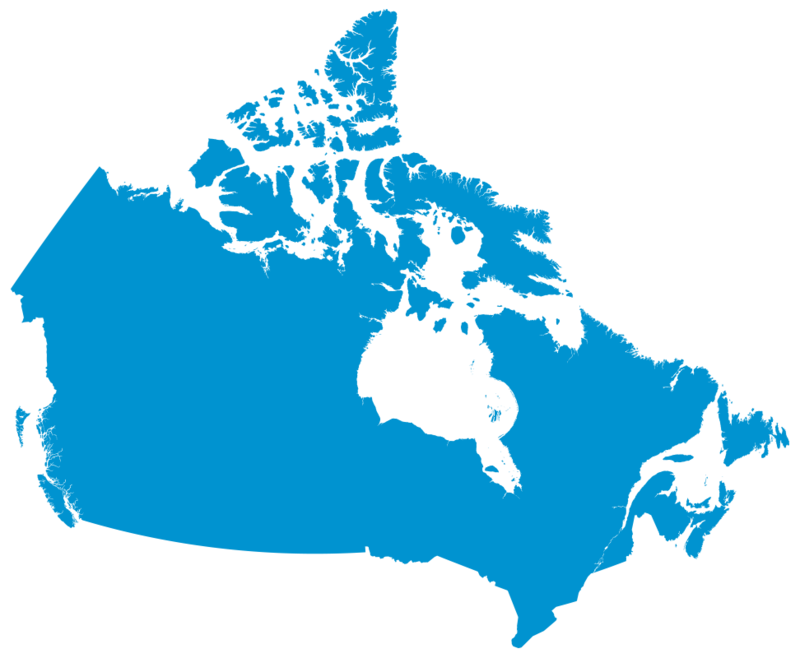 The Canadian Conference of Mennonite Brethren Churches, through its relationship and membership with the Evangelical Fellowship of Canada, has continued to engage the government, Ministers of Parliament and others in the aftermath of the Supreme Court of Canada’s decision last year to legalize assisted suicide. In response to recent inquiries, we are sharing with you a letter written collaboratively last fall by the Canadian Conference of Catholic Bishops and The Evangelical Fellowship of Canada, which was sent to key stakeholders. We want to facilitate a clear understanding of the issue and continued engagement and response throughout our Fellowship. We trust the resources enclosed here will encourage many in our churches to that end. We also want to encourage your view two webinars that were hosted by EFC on February 17 and 24 (details below). Feel free to communicate this information throughout your circles of influence.